I can't think of anyone I know who doesn't like quiche, can you? Okay, maybe if your vegan then you would not like quiche, but hot or cold this dish is just so delish! 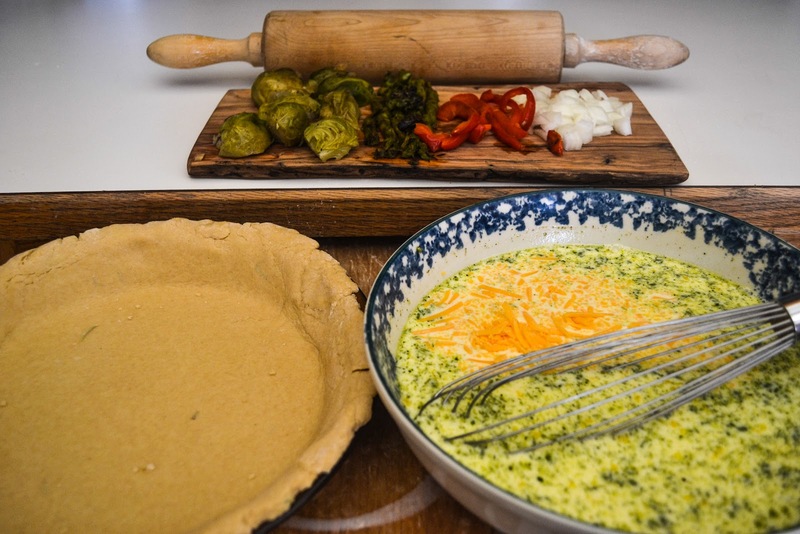 The best part about quiche, I think, is the fact that no two will be alike and pretty much whatever veggies you have that need to be used up, will have a home in this dish, so go dig up the veggies in your fridge and get started because you about to fall in love. 1) Start roasting vegetables in butter either in oven on 400 or grilling on BBQ or kitchen grill until soft texture, the BBQ add a nice fire roasted smokey flavor and is much quicker to cook. 2) If you used the oven to roast vegetables, turn it down to 350 degrees, if not preheat it now. 3) Start crust put flour, salt, and butter into bowl and cut butter into flour with a pastry tool or potato masher. Slowly add in water until dough starts sticking together and not to the wall of the bowl, at this point use your hands to finish mixing. 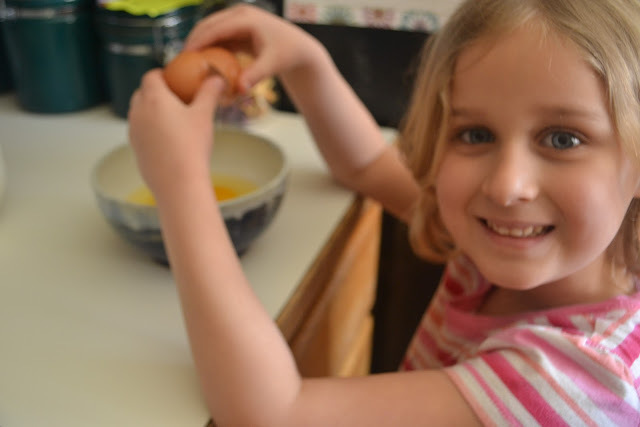 You may not need all of the water, you may need more, it shouldn't be a sticky dough though. 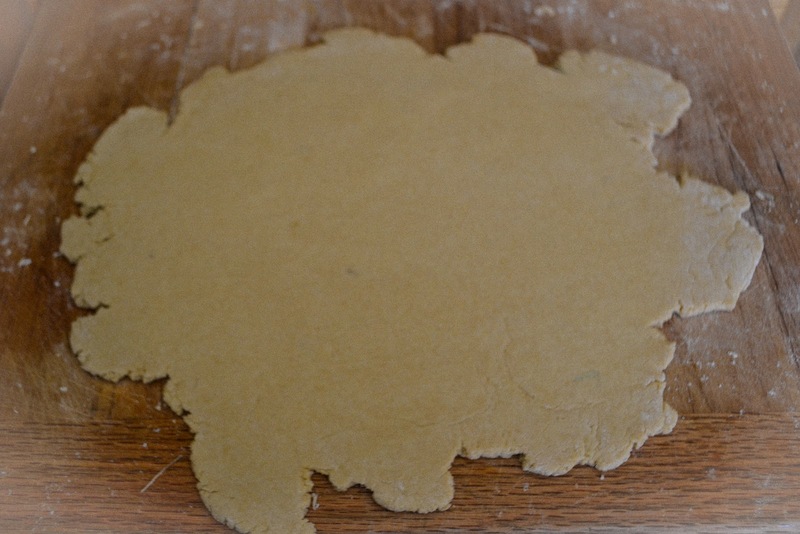 When you have the right consistency, roll out dough with rolling pin, then lay flat into an ungreased pie pan. 4) Start quiche filling with eggs, milk, pesto and seasonings. 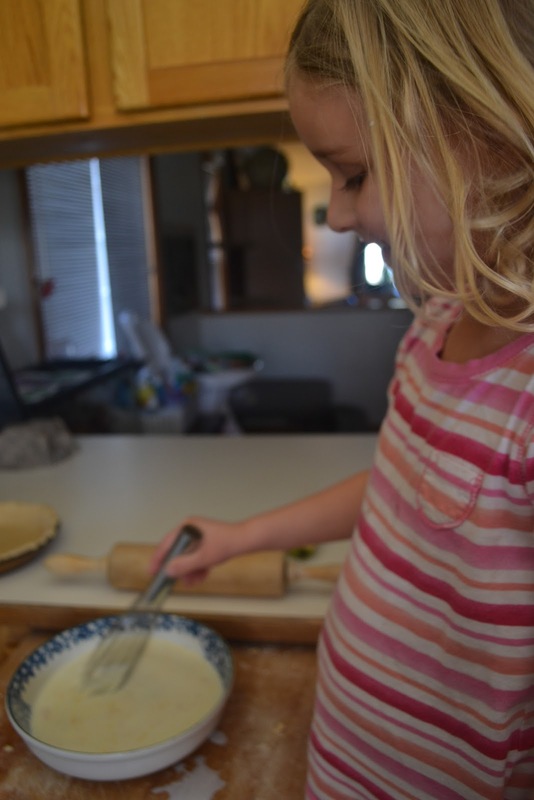 Whip with a whisk to fluff it up. 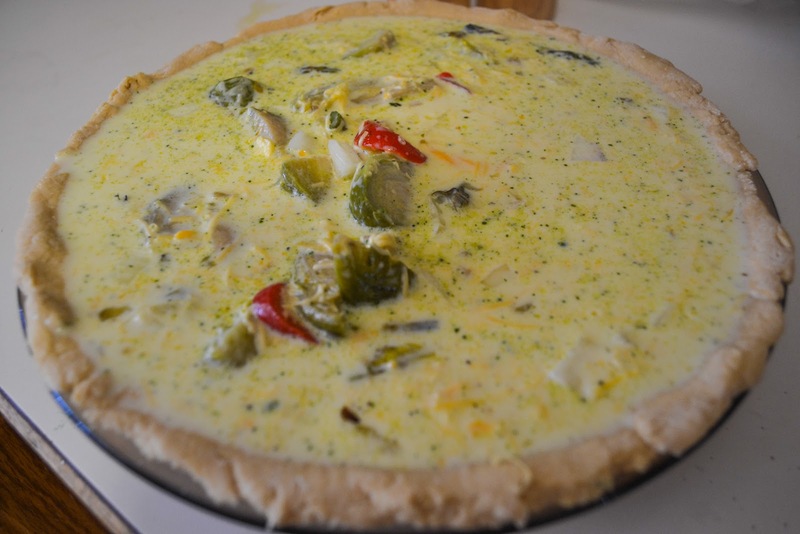 5) Pour mixture into crust and add vegetables and 1/2 cup of cheese. 6) Place in oven, save other 1/2 cup of cheese to put on about 30 mins into baking. 7) 30 mins, check quiche with toothpick, and add cheese. When toothpick comes out clean from center of quiche it is cooked through, test in 3 or three places to assure it is done. 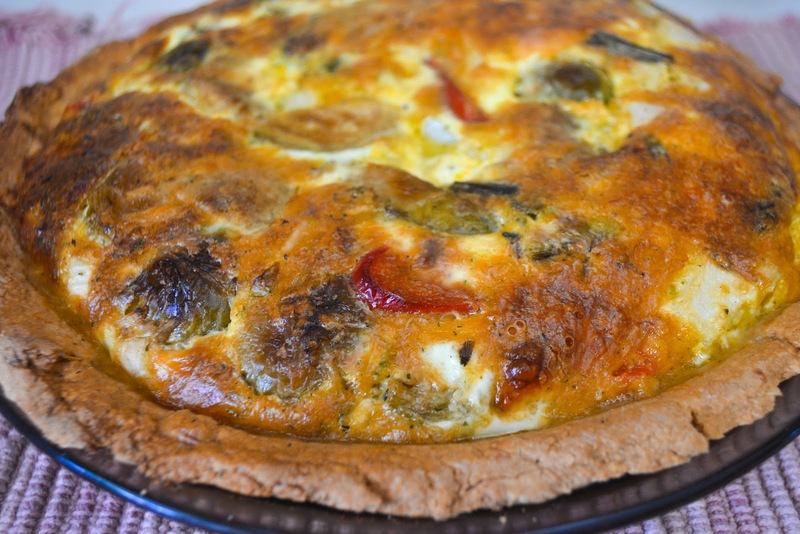 Enjoy this savory quiche for a nice breakfast, brunch, or take for lunch at work, this dish is great with nice salad or even by itself. I hope you enjoy! Please leave me a comment about your experiences!